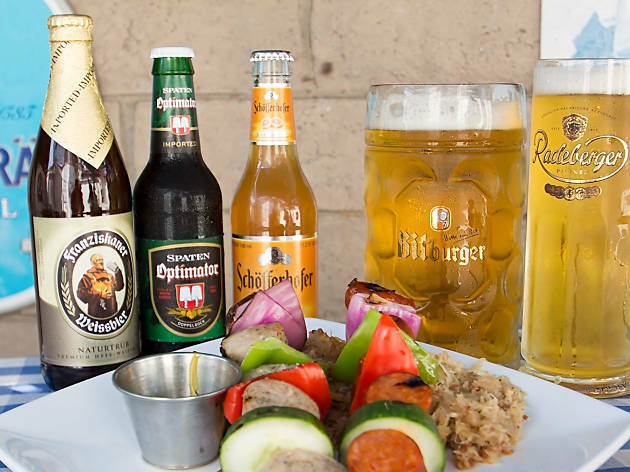 The best Oktoberfest events in L.A.
As the oldest Oktoberfest celebration in Southern California, Alpine Village has the almost two-month-long party down to a science. There will be beer (Paulaner from Germany, as well as local craft beers), food from Alpine (pork schnitzel sandwiches, anyone? 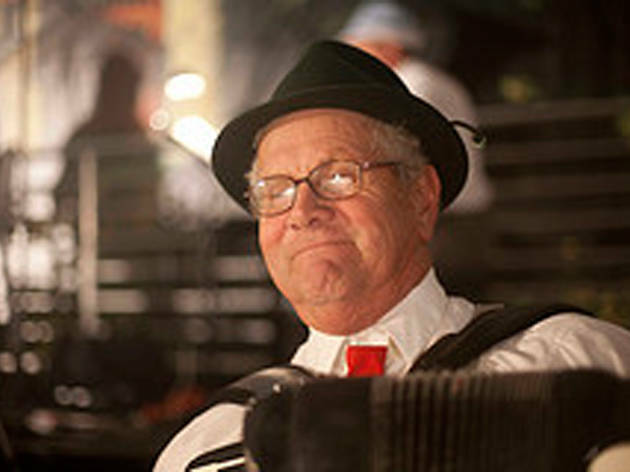 ), a market selling German sausages and baked goods and all the Bavarian singing and dancing you could ever want. Bringing little ones? Sundays are familiy days and celebrate special various groups or activities, including German-American heritage. 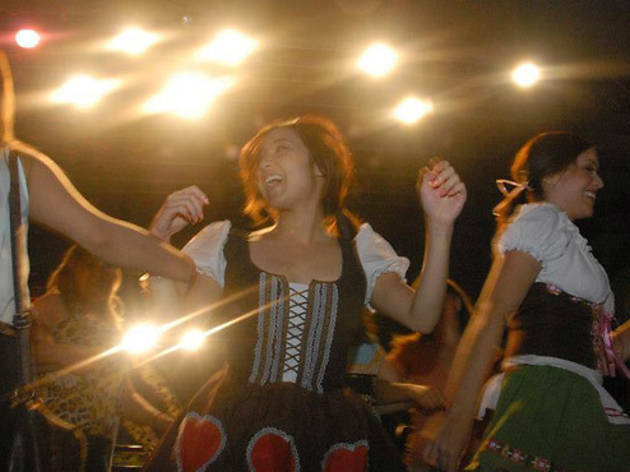 Oktoberfest comes to Pershing Square for a two-day street festival with music, dancing and Bavarian charm. 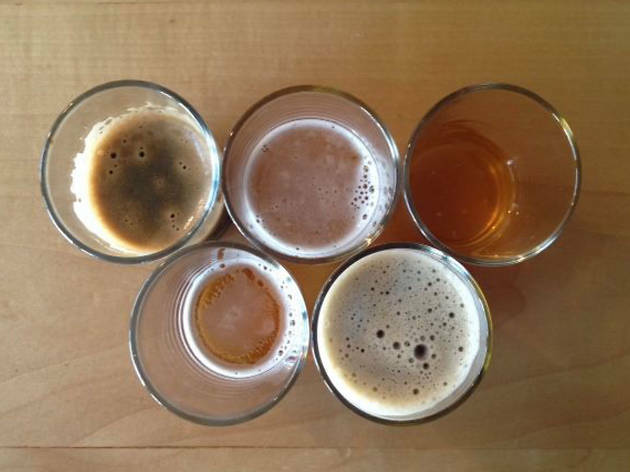 Enter the fest for $5, or purchase a tasting package ($40-$70), where you can sip your way through up to 12 different beers—and it even covers your entrance fee. 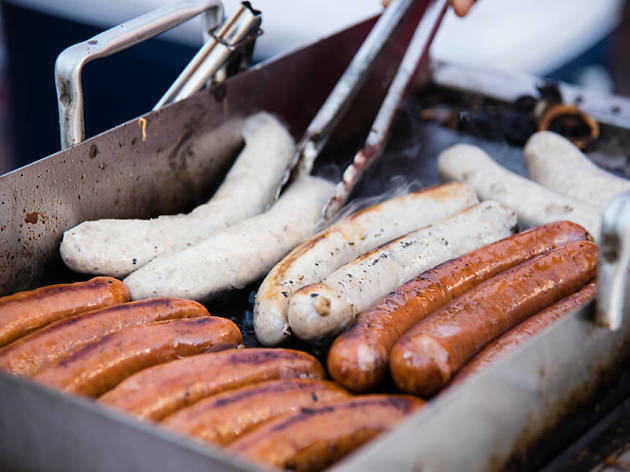 Plus, you can expect traditional German fare like savory pretzels and sausages to accompany you through the flights (and soak up some of the alcohol). The event is open to all ages, but those over 21 must get a wristband to participate in the tastings. Photograph: Courtesy the Standard Downtown L.A. The Standard's Downtown weekend pool parties are legendary, but if you're not looking to go sky-high, that's just fine—the lower tiers of this boutique hotel are where the Oktoberfest action is, anyhow. 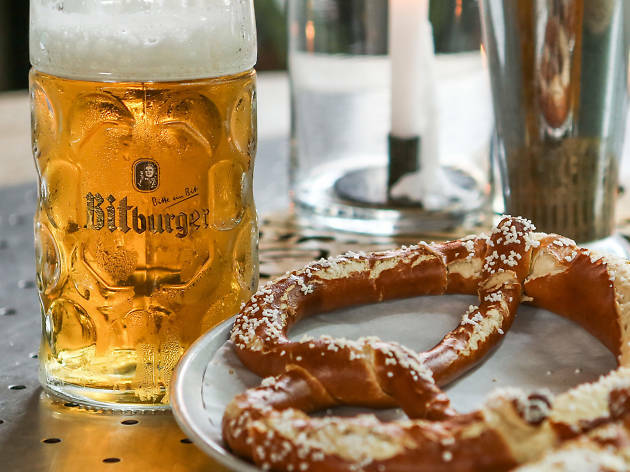 Stop by 24/7 Restaurant, the Fire Pit and Lobby Lounge will all be offering a special Oktoberfest happy hour from 4 to 8pm, September 22 to October 7, which includes $8 beer flights, $7 bratwurst, $6 giant pretzels and $4—or a prix fixe of $15 for a sausage, a pretzel and beer. 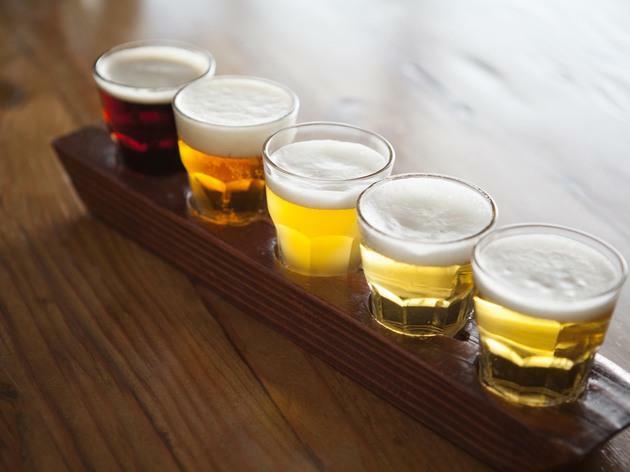 For four Saturdays in a row starting, October 6, the Venice location of this hip gastropub is throwing a Bavarian celebration, complete with live music, lederhosens and finger-licking fare. 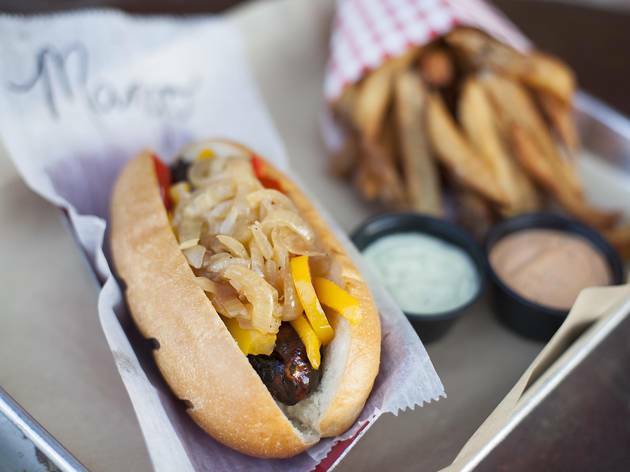 Dive into a savory grilled link topped with temptations of your choosing and a side of double-fried Belgian fries. Sport your lederhosen, choose from a selection of German and Begian beers on draft, and hear the Munich Boom-Steiners perform live sets. The best part? 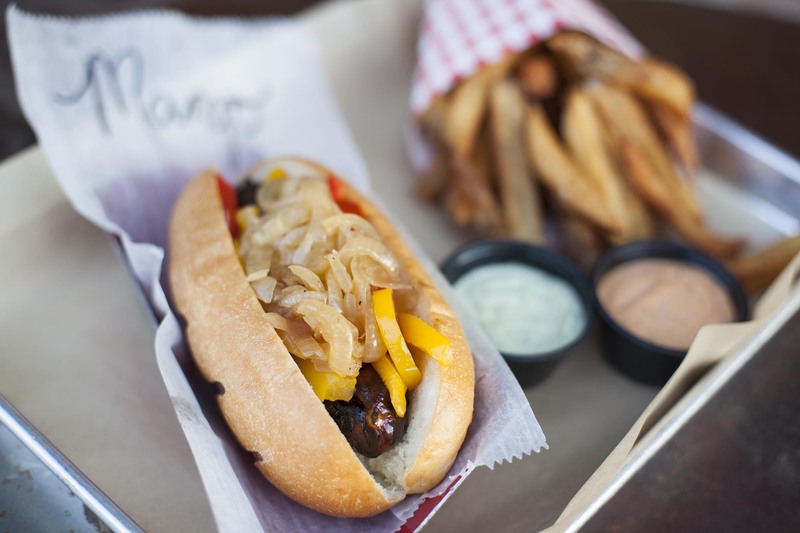 Every $25 entry includes a Wurstküche liter mug full of Oktoberfest beer. 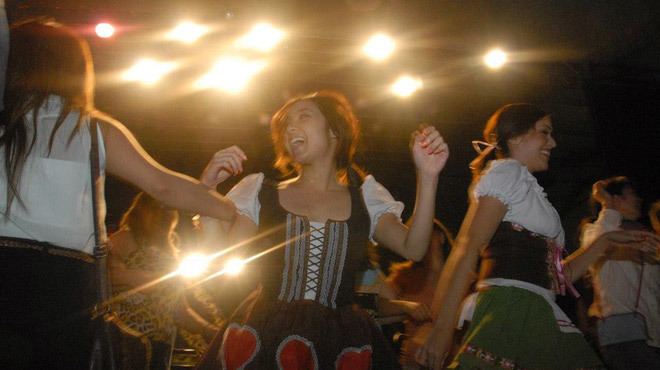 Billing itself as "Orange County's biggest party since 1977," the Old World Oktoberfest promises all the beers, brats, babes and bands to make you feel like you're in Munich (though with better ocean views). There will be dancers, a Kinderfest for little ones and, every Sunday at 3pm, daschund races. Entry is free if you go on a Wednesday or Thursday when festivities run from 6:30 to 10:30pm. On Friday and Saturday, the party keeps going until 1am and a $10 to $15 cover is in effect. Sundays are family days, focused on the Kinderfest, with admission for $3 to $10 (children under the age of five are free). 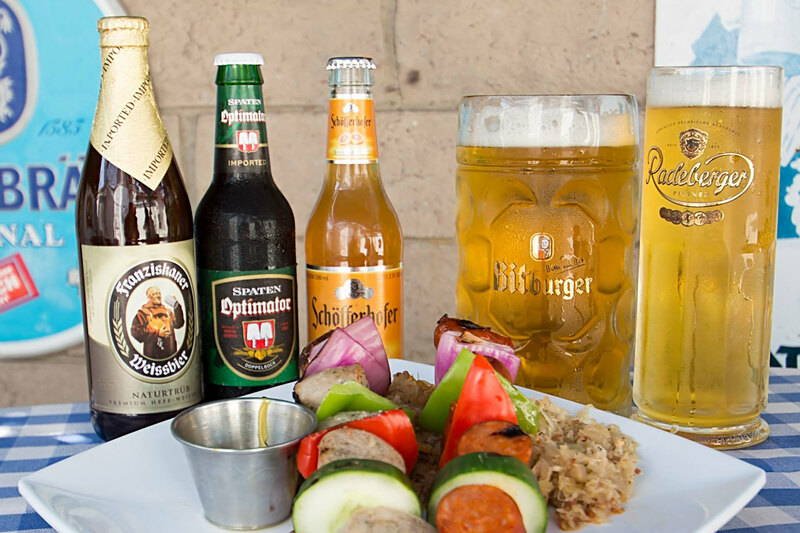 Wear your lederhosen to this Mid-City West biergarten, where an extensive selection of German brews are served up alongside traditional German fare like schnitzel, sausages and homemade pretzels. While every first Saturday of the month is an Oktoberfest celebration here, the restaurant extends and amps up its Bavarian bash during the end of September. From September 22 to October 27, head to Wirsthaus every Friday and Saturday for plenty of beer, live music, free giveaways, stein-holding contests, giveaways and food and drink specials. 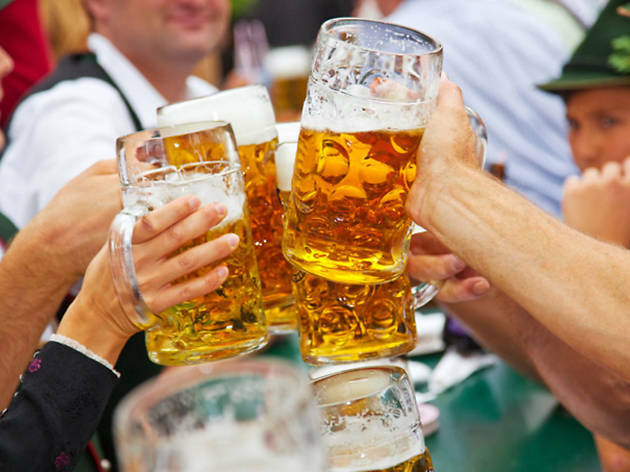 Head to the mountains for the annual Oktoberfest at Big Bear Lake, where you'll be able to clink steins every weekend from now until November 3. 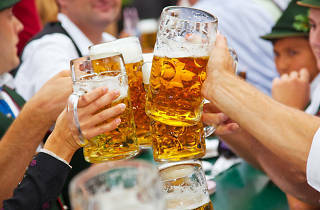 Beer will be flowing, knockwursts will be cooked up and dirndls will be worn. 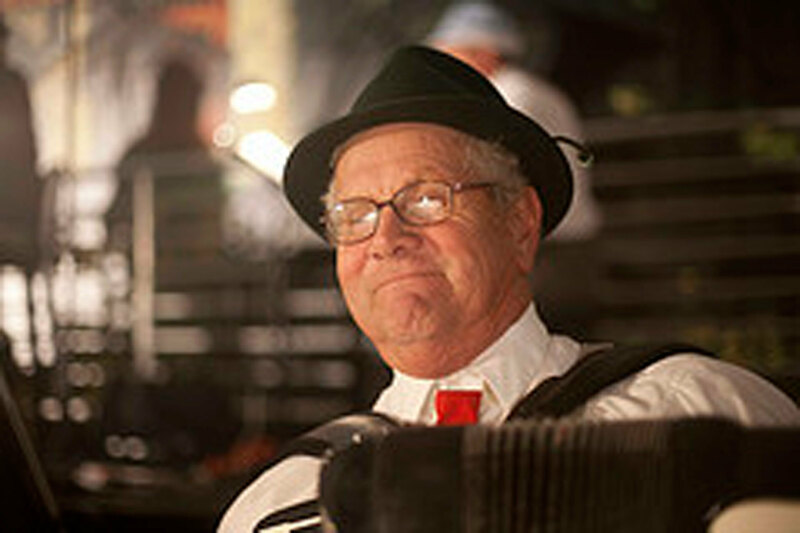 The schedule includes numerous bands and performances and some lucky damsel will be named the Oktoberfest Queen when she wins the stein-hoisting contest. If you're looking for a quieter alternative to the usual Oktoberfest, the Burbank Beer Festival might be your jam. 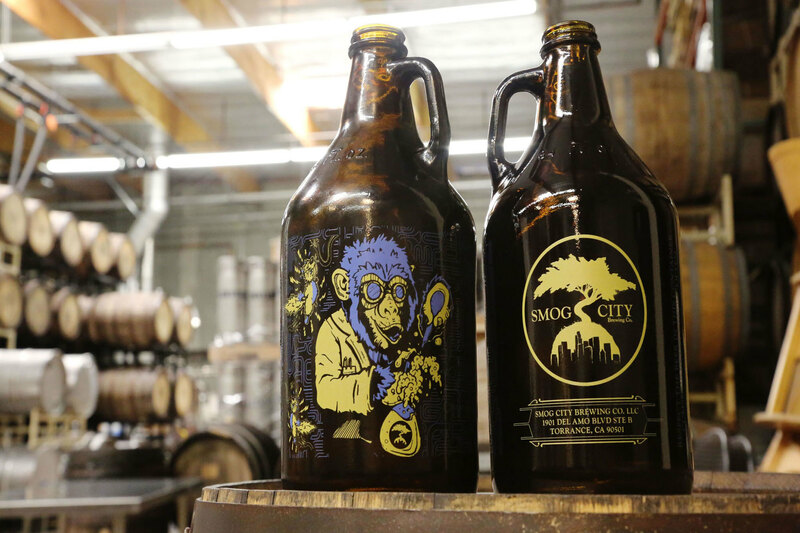 This celebration will canvas several blocks of downtown Burbank, transforming San Fernando Boulevard into an outdoor street festival featuring two separate sessions of more than 85 brews on tap from local and out-of-state craft breweries. 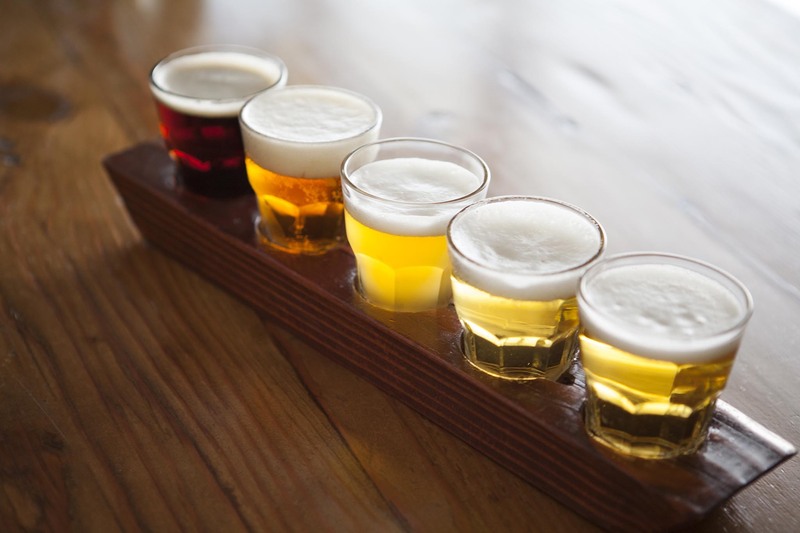 Tickets for tasting sessions at noon or 4pm are $40-$45 and include tastings and access into the three different beer zones with live entertainment. Admission to the street fair portion is free, so the rest of the family can enjoy live music, vendors and more. 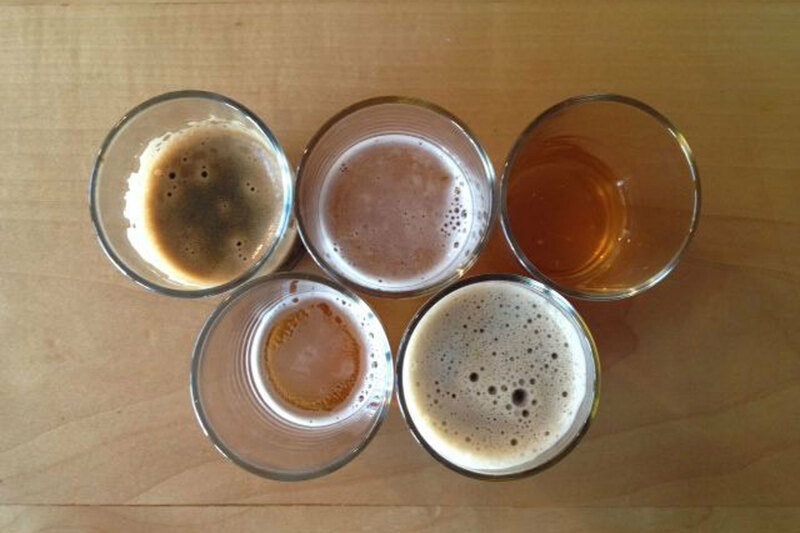 Prefer your beer locally made? If instead of a German import you're looking for something a little closer to home, you are certainly in luck. 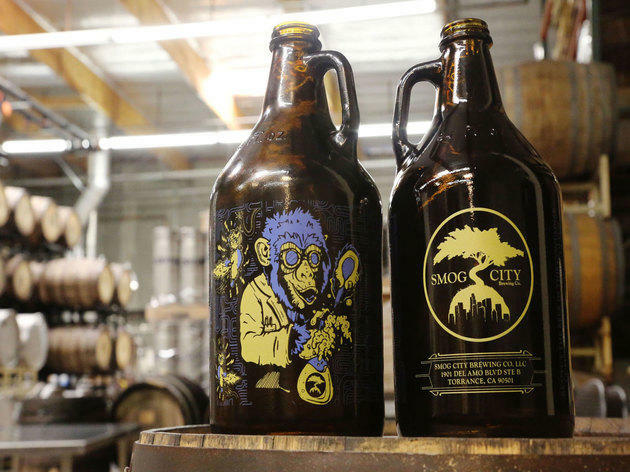 We've gathered up the best breweries making great beer right here in L.A.